Tomo is the Vice President and Regional Head of Human Resources in Barry Callebaut Group, world's leading manufacturer of high-quality chocolate and cocoa. Based in Singapore, he oversees full spectrum of HR operations as well as drives and delivers HR strategy in Asia Pacific Region to achieve business growth in Asia. 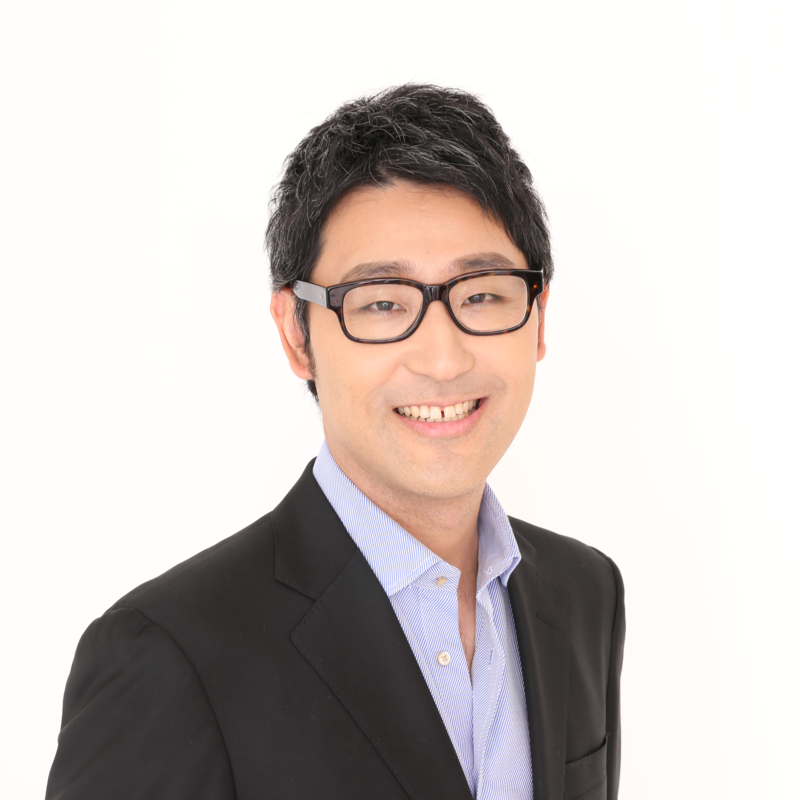 Tomo possesses in-depth HR experiences as Senior HR Business Partner to drive people and organizational agenda, and most recently he was HR Director in Shire Japan. Prior to Shire, he worked in Johnson & Johnson with increasing responsibilities both in United States and Japan. Check out the incredible speaker line-up to see who will be joining Tomo.